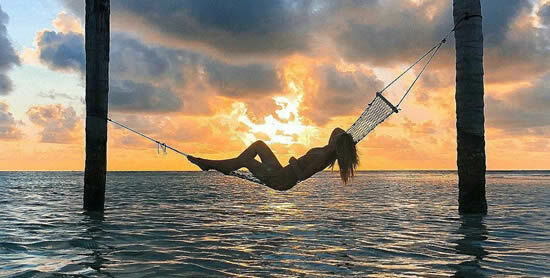 Maldives is a healthy lifestyle and an activities destination. 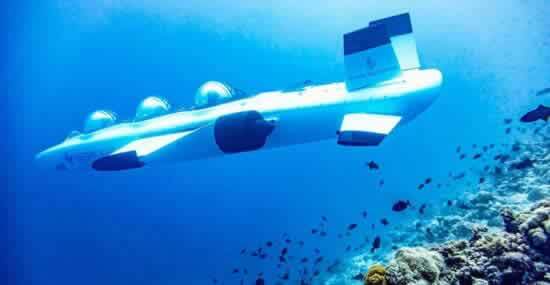 In addition to spa, snorkeling and diving each resort in the Maldives can offer facilities for water sports, from surfing and kayaking to kiteboarding, jet skiing and sailing. 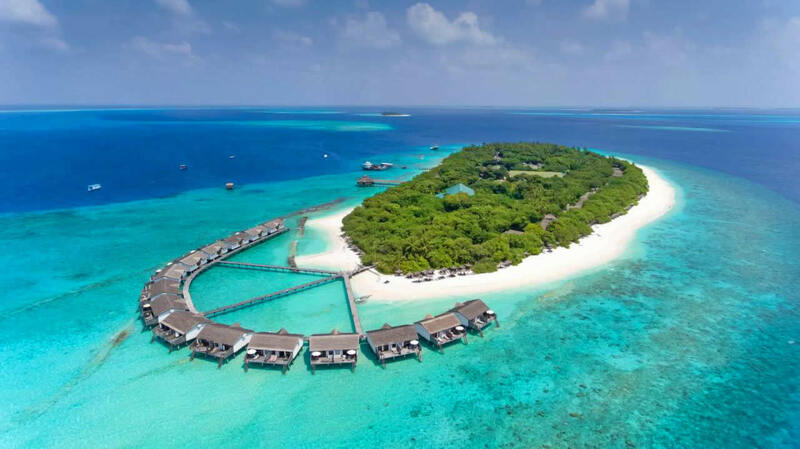 The best Maldives hotels keep up the pulse of this sporting inclinations and now the rare resort does not serve its more energetic guests with a modern fitness center complemented with yoga classes amidst magnificent seascapes and, of course, delicious and healthy food. Here are the 10 best sports hotels in Maldives, each winner and champion in its class. Since Starwood Hotels created the W Hotels brand in 1998, the name has been synonymous with style, elegance and fashion trend. W Maldives fit perfectly into this spirit as one of the best and most modern luxury resorts in the Maldives. 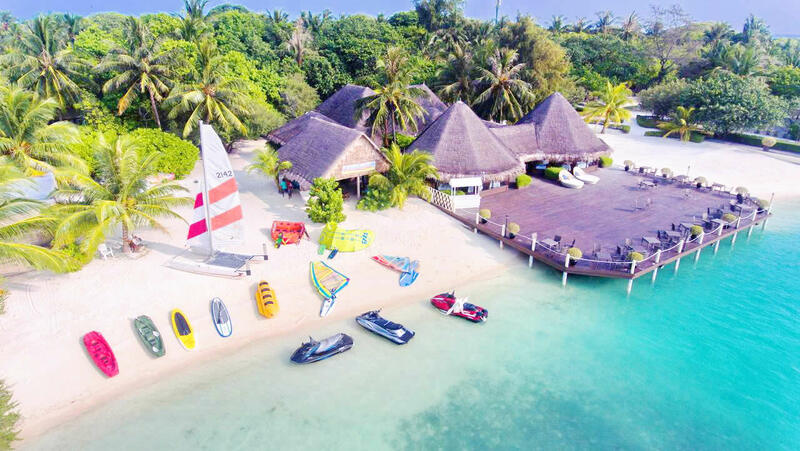 With 78 rooms, 49 of which are water villas, the resort on a private island has a lot of restaurants and opportunities for water sports, including a large swimming pool. The resort is extremely popular with honeymoon couples who appreciate a new sense of style and all the wonderful amenities available in every villa, including glowing beaches. Water Villas are huge, where each is equipped with its own swimming pool on the sundeck. The most popopular with divers, Kuredu Island Resort & Spa situated on the north reef of Lhaviyani Atoll, an area known for its unrivalled beauty and tropical marine life. 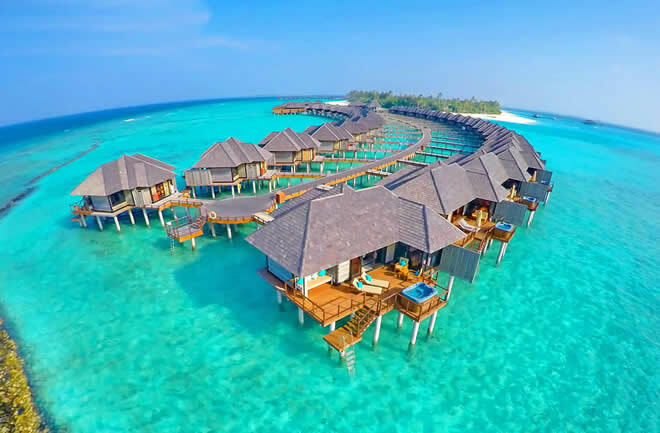 With a total of 383 rooms, villas and suites, including 50 water villas, Kuredu Island Resort is one of the largest of its kind in the Maldives. 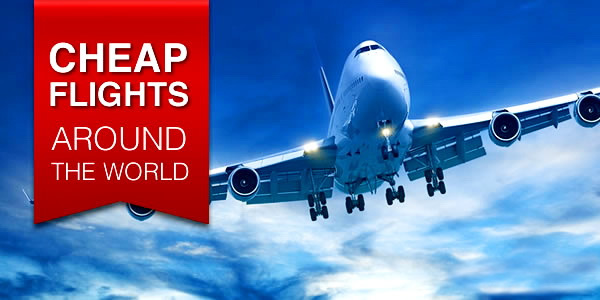 Most guests prefer all inclusive packages, although there are other options. Those who are looking for an intimate and secluded resort for a honeymoon may do better elsewhere, but families or anyone who is looking for affordable and active vacation in a paradise setting should be happy here. Developed by Per Aquum (Huvafenfushi) and co-owned by Anantara, Niyama Private Islands Maldives is a resort with a rich ancestry. Sharing design and quality of service of both resorts, what distinguishes Niyama is a lot of various entertainments and activities. Set on two pristine islands on Dhaalu Atoll in the Maldives, newlyweds and active couples love the place, but it is also ideal for families. Always delighted with the water, your children will be here in their element. Children's Club Explorers - for kids of all ages, although teenagers will get the most out of this activity. The best family rooms: One and two-room beach pavilions with a swimming pool offer more space for extra beds. An adults-only resort that focuses on romance and privacy, Hurawalhi Island Resort is an excellent choice for those looking for the perfect honeymoon in the Maldives. A medium sized resort with 90 villas, guests will find an oasis located on a private island. Water villas have a private terrace and direct access to the lagoon. 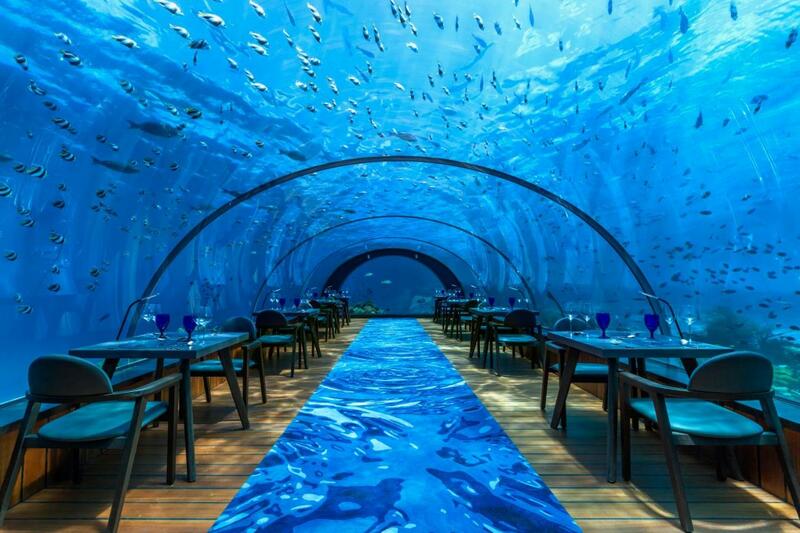 In addition to the fabulous rooms, guests will also be taken on excursions, various water sports, including activities at the marine biological center, good snorkeling and diving, as well as a pleasure spa and the largest underwater panoramic restaurant in the world - ‘5.8 Undersea’. 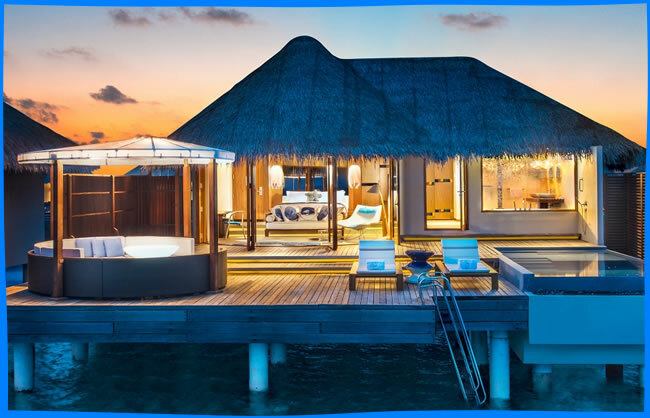 Adaaran Select Hudhuranfushi is a solid 4-star, a mid-range all inclusive resort, very popular in the Maldives, because it provides the basis for a great price, plus it can offer several of its own unusual features. The 165 air conditioned villas are equipped with contemporary amenities, elegant furnishings and décor complimented by tropical themes. 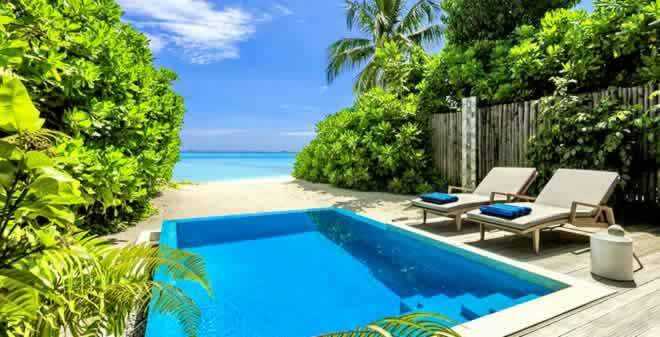 Relatively large island, Hudhuranfushi easily accommodates 137 beach villas with panoramic views of the beach. And being a mature island, with lush tropical vegetation, guests are guaranteed a good privacy between the rooms. Just 10 minutes by speedboat from Male airport with boat transfers available 24 hours a day, Kurumba Maldives is set on a tropical private island in North Male Atoll. Offers luxury at great value, with a convenient location and superb hospitality Kurumba remains a central place in the amazing history of tourism in Maldives. It was the very first resort that opened in 1972. Its history and traditional style are evident but this compact village-like island also offers a host of more contemporary facilities. The choice of dining is superb – there's a restaurant for every night of the week with a poolside café to spare. 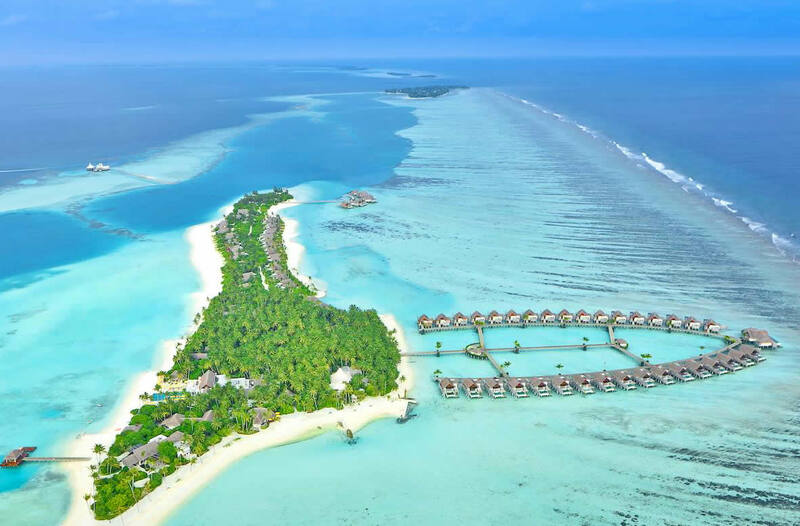 The Sun Siyam Iru Fushi, the flagship property in The Sun Siyam Resorts' collection, is located in the northern Noonu Atoll, and is accessible by a 40-minute seaplane flight from the Maldives main Malé Airport. 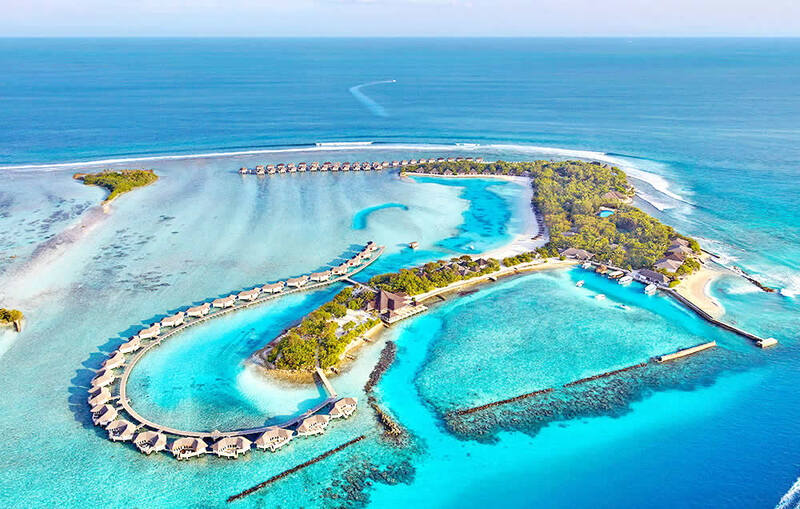 After a period of management of the Hilton hotel chain, the Maldives proprietor and entrepreneur, Siyam, turned Iru Fushi into the first of its own brand, Sun Siyam Luxury Resorts. Since he was born and raised in this atoll, there is a particularly good exchange and integration with the neighboring islands. Offering an affordable accomodation, Cinnamon Dhonveli has already found its niche in a relaxed, lively destination popular with surfers and couples who are hungry for a little more nightlife in the Maldives with an excellent a great-value all inclusive. The resort is a first-class hotel with 148 rooms, 30 minutes by boat from Male airport. The bungalows and suites are spacious and mostly have a modern look, but are dull and slightly worn. 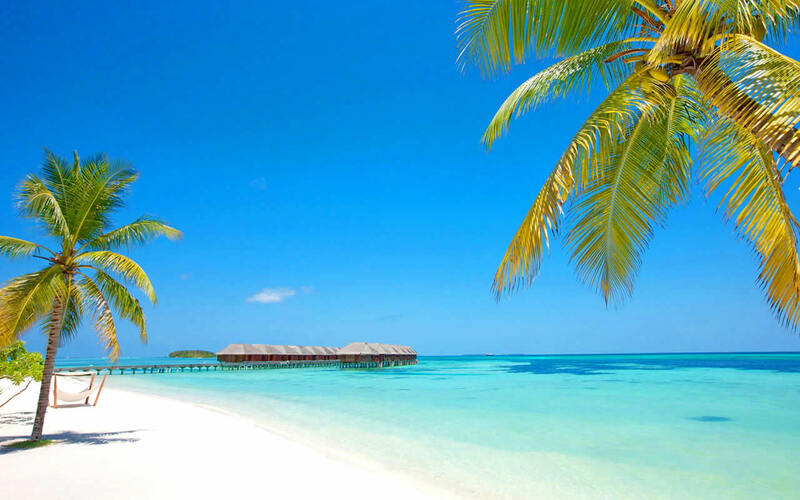 A lovely, all-round resort this lush island has an unspoilt setting and follows the relaxed Maldivian way of life. Reethi Beach might have a chilled-out atmosphere, but there's plenty here if you're looking for something more active. The beach is very nice most of the way around the island and particularly good on the west side, where the Reethi Villas are and at the southern end, where the Deluxe Villas are. At the other end is a bulge of sand behind the Water Villas.